Lord Phillip Stanhope IV Earl of Chesterfield (1694-1773) is assumed to have been the first one to coin the style of Chesterfield sofas when he commissioned a leather settee with its distinctive deep buttoned, quilted leather upholstery. Since then Chesterfield sofas have been thought of as a quintessentially British interiors staple – adding elegance, charm and sophistication to otherwise ordinary interior styles. The beauty with custom-made Chesterfields is that they come in a range of colours, materials and sizes. This makes the Chesterfield sofa a unique and versatile piece of furniture, guaranteed to fit into any room. There are a few types of Chesterfield sofas that are more common than others. 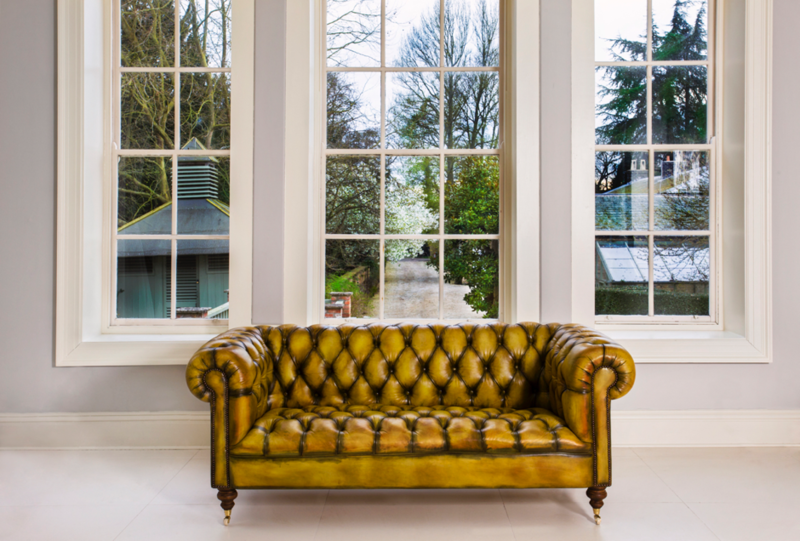 We’ve teamed up with a bespoke, hand-crafted Chesterfield sofa manufacturer Robinson Of England to highlight these styles in greater detail. 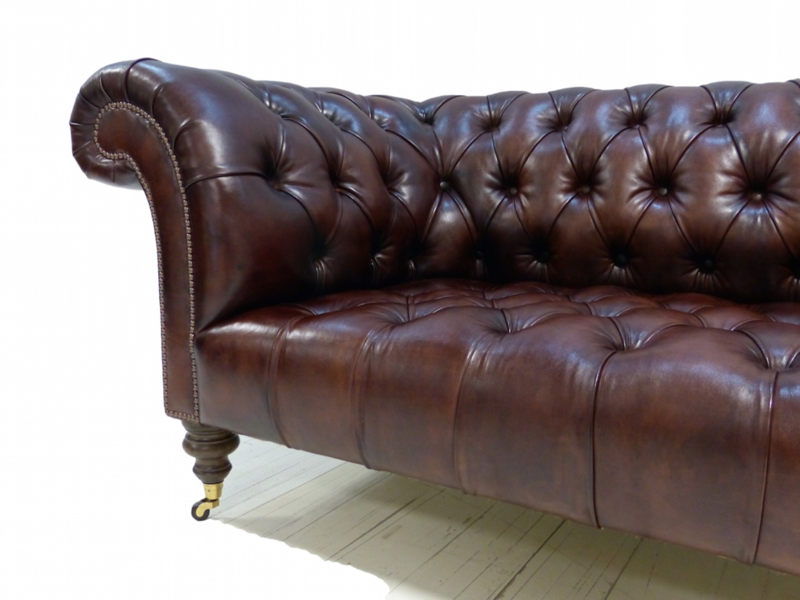 While crested back Chesterfield and straight back Chesterfields look different in design, the key is in the back. For this type of Chesterfield sofa, the back is linked to the outline of the sofa. This type is traditional in appearance with greater leather back support. Another type of characteristic common in quality Chesterfield sofa designs is the length of its legs. This type of Chesterfield is a British classic and therefore holds a reputation for high quality. From the functionality perspective, the height of the legs changes the posture of a sofa. To find the most comfortable design for individual needs, it is advised to try a few out. This type of Chesterfield is designed to provide most comfort possible to its user. Comfort is achieved, as the name suggests, with the use of a stuffed cushion and tufted based. These three are the most common types of chesterfields that people prefer to get when designing their home.